The historic cities board a treasure of culture and atmosphere. 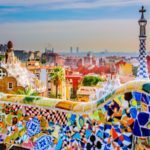 Admire the work of artists, like Picasso, Dalí and Gaudí and wander around in worldly Barcelona, royal Madrid and centuries-old Seville. In picturesque villages you can get a taste of real Spanish life away from all the tourists. Besides that, you can wear yourself out with many (water)sport and adventurous activities. 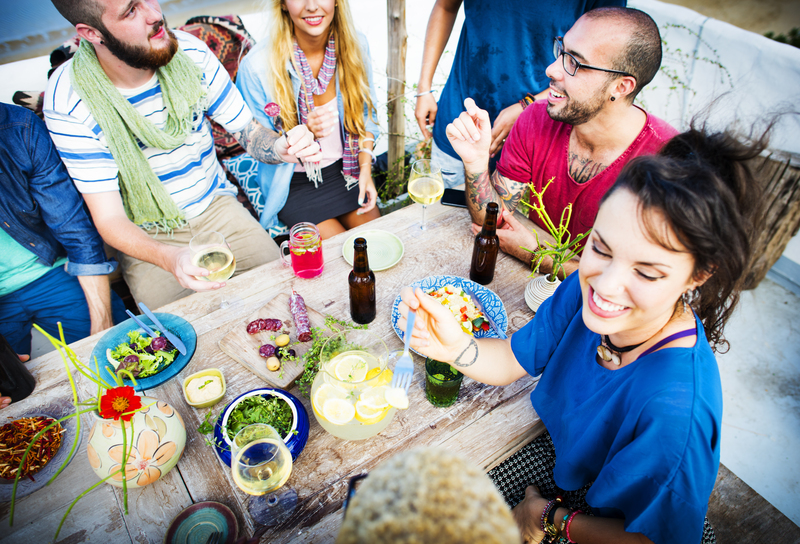 And of course you can enjoy wonderful regional dishes, the tapas and the mild climate. 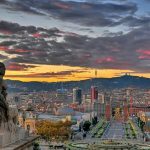 Madrid and Barcelona are the most well known cities. Barcelona is a modern city when you look both at the architecture as the shops. A lot of work was done on the city in the months living up to the Olympic Games in 1992, but the old centre has luckily not disappeared. In the Barri Gòtic, Barcelona’s oldest neighborhood, you can feel the heart of the city beating. The Ramblas harbours many tourists, but you cannot miss out on it of course. To see and be seen is what it is all about. 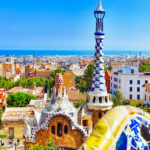 You can visit one of the many interesting museums, admire the building sites of Gaudí, feel the enormousness of the soccer temple Camp Nou, do some extensive shopping and you can go out in one of the many trendy clubs. It is a wonderful city. The capital Madrid, the home of the Royal family, has a more classic nature. But also here you will have a wonderful time. 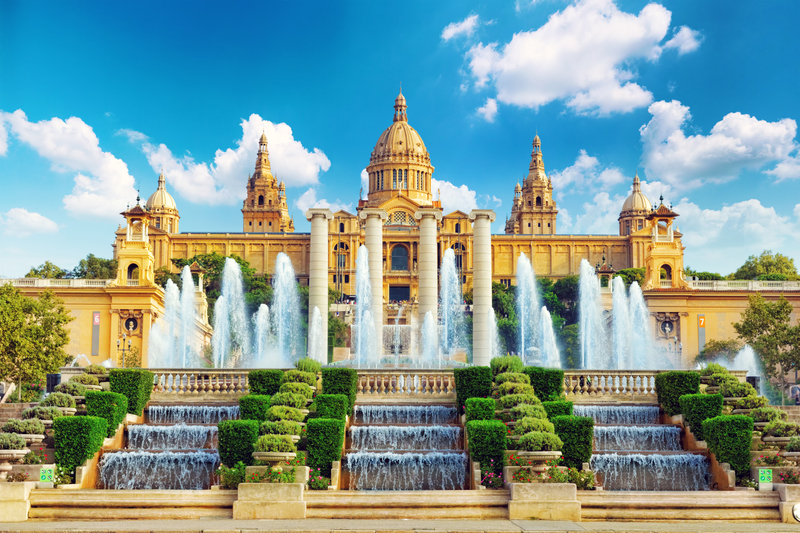 Visit the Royal palace and the famous Prado museum, catch your breath in the lovely green Retiro Park and taste the night life in the neighbourhoods of La Latina and Malasana. Soccer loves can of course visit the Bernabeu stadium of Real Madrid. Other cities that are definitely worth visiting are Seville, Granada and Cordoba, located in Andalusia in the south of Spain. 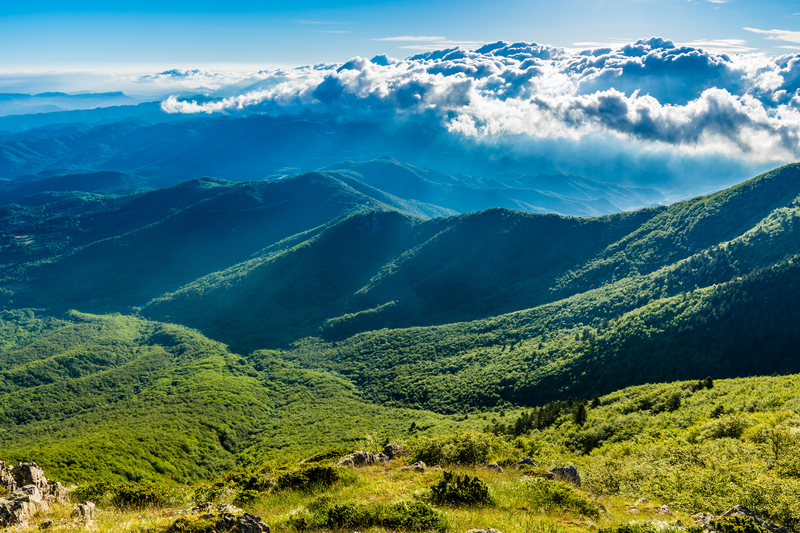 A round trip through this region is the ideal way to enjoy everything it has to offer. You will be overwhelmed by the art treasures, like the Alhambra in Granada and the cathedral in Seville, but you can also be impressed with the route through Sierre Nevada with her snow covered mountain tops. 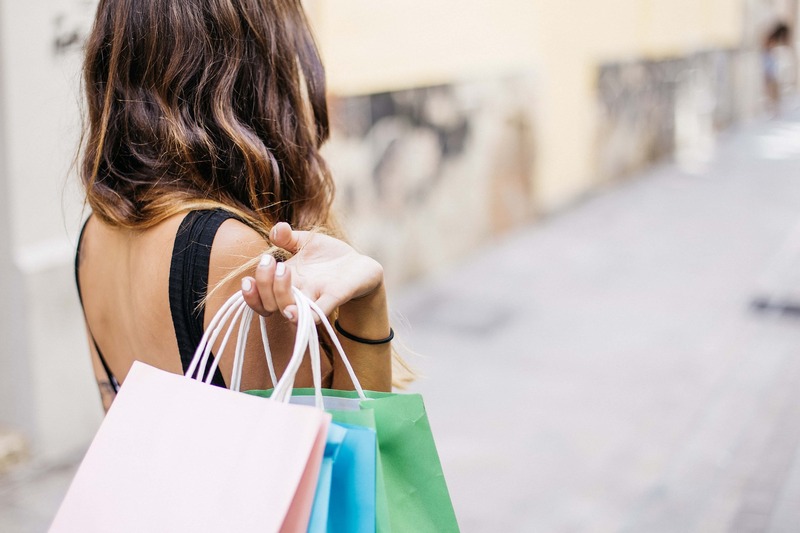 You can also visit the beautiful villages in the hinterland of Malaga and unwind at the wonderful Costa del Sol on the south coast with her cosmopolitan seaside resorts Marbella, Puerto Banus and also the well known Torremolinos. 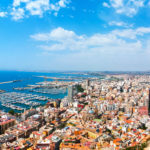 Another well known coastal region is the Costa Blanca on the east coast with Alicante and Benidorm as popular seaside resorts. 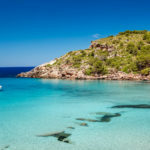 A little more north on the Mediterranean Sea you can find the Costa Brava, a destination that is very accessible from a lot of countries. These are ideal places for a relaxed holiday, like Lloret de Mar where you can enjoy the sun, sea and beach, water sport lovers can also enjoy themselves until their hearts ´content. 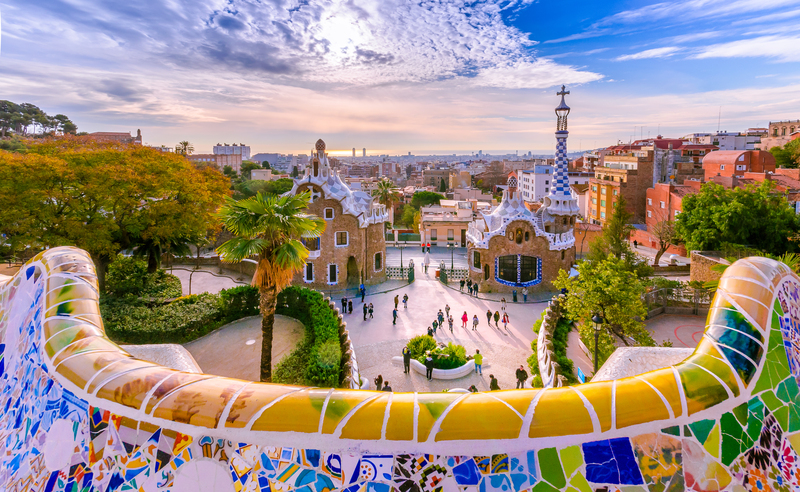 From the Costa Brava you can also easily make a trip to Barcelona. 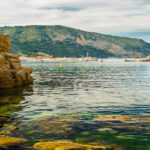 The most northern coast of Southern Catalonia is la Costa Dorada, with a privileged location that allows it to have a very diverse terrain ranging from the mountains to the coast. 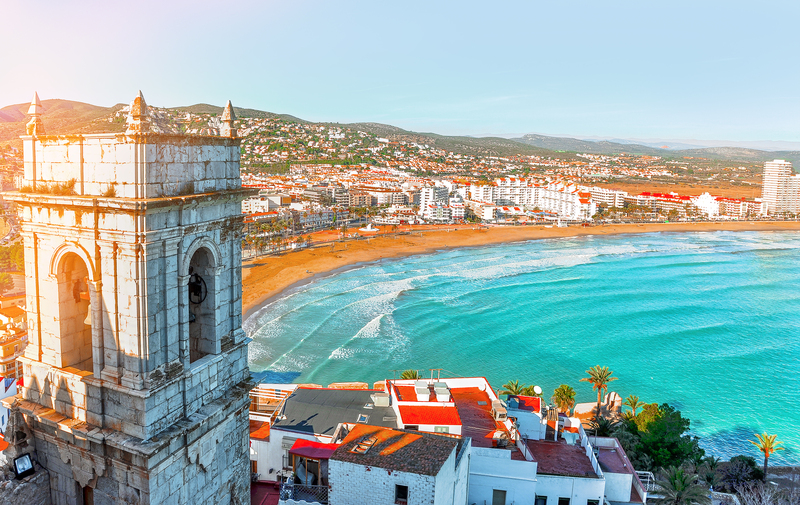 The Costa Dorada is endowed with golden beaches, which is why people call it the Spanish Golden Coast. The perfect spot for surfers is on the coast on the west side of Gibraltar, the Costa de la Luz. The island groups the Balearen and the Canary Islands are also very much worth the visit. 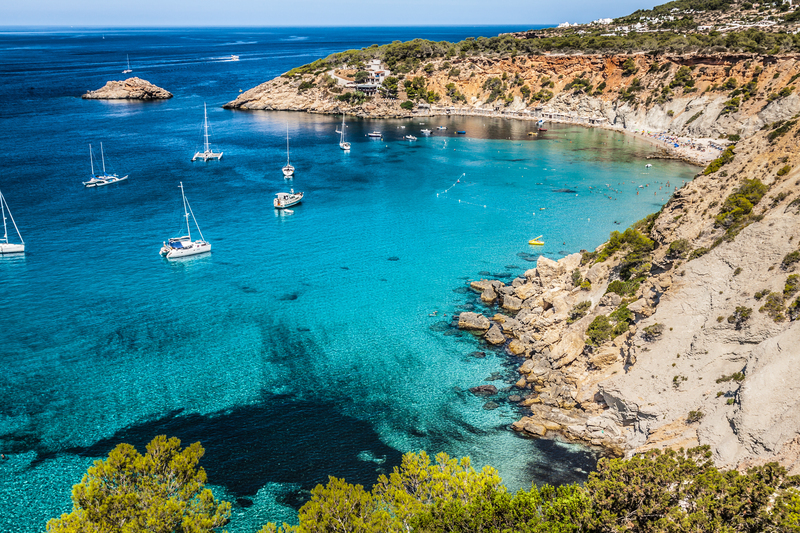 The most well known islands of the Balearen are Ibiza, Mallorca and Menorca. They lie on the east side of the mainland in the Mediterranean Sea, between Spain and Italy, and are known for their fantastic climate, beautiful white beaches and nature en the many nightlife possibilities. Also golf lovers can entertain themselves on the island, Mallorca on its own already has 18 golf courses! Especially Ibiza is a real party island, the biggest island Mallorca offers with its capital Palma de Mallorca also a lot of culture. The Canary Islands are a bit more southern, on the west side of Morocco in the Atlantic Ocean. The island group counts 7 big islands (Gran Canaria, Tenerife, La Palma, Lanzarote, Fuerteventura, La Gomera and El Hierro) and a few small islands. They are volcanic islands, on Tenerife lies the sleeping volcano Teide, the highest top of Spain. Water sport lovers and sun worshipers can live life to the fullest here. The weather is beautiful almost all year round. This makes these islands also a very loved winter sun destination.